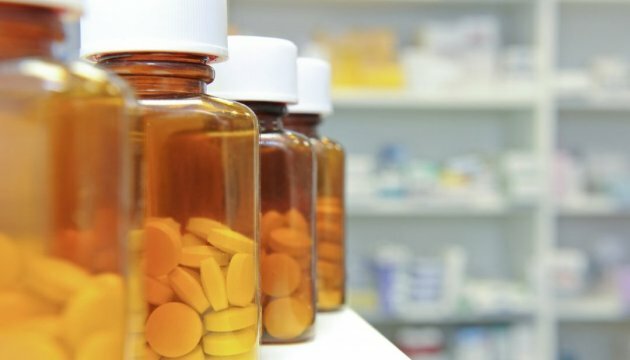 Almost half of the medicines, which are purchased by the international organizations under the state programs of treatment, have already been delivered in the regions of Ukraine. Acting Ukrainian Health Minister Ulyana Suprun said this at the briefing, an Ukrinform correspondent reports. "49% of overall medicines’ deliveries have been already transferred to the regions. The rest of imported drugs are at the warehouses of the state-owned enterprises, waiting for the orders from the Health Ministry," Suprun said. According to her, the drugs for orphan diseases, HIV and children's hemophilia tests, medicines for children with hepatitis have been delivered to Ukraine in full.